Alex grew up in Ngarama, a village which has ties to most KCF sponsored students. 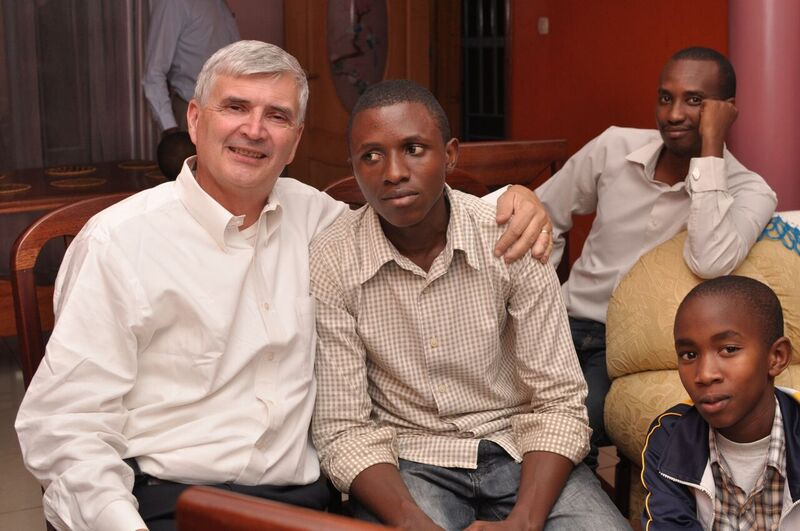 When in high school, Alex and his father came to Emmie Asaba, who coordinates KCF’s on-the-ground activities in Rwanda. They had asked if KCF could sponsor him, but Emmie had to refuse as KCF all the students that they could handle at that time. Alex continued through high school with the plan to study business in college, but after taking the National Examination he was 1-2 points (out of 100) too low to qualify for a scholarship. Because of this, Alex decided to repeat his last year of high school to give him some more time focusing on math and science, which would give him a better chance of receiving the scholarship since the threshold was lower in that specialty. He took the examination again, but still missed the cut-off threshold by 1 point. He moved to Kigali into an apartment with his older brother while he tried to earn enough money for college. Once he had enough money to pay the initial entrance fee, he enrolled into the College in Business. He still didn’t have enough for the full tuition, so without the full payment Alex was not allowed to take the final examinations in his classes. After approaching Emmie Asaba again to explain his situation, Emmie Asaba saw Alex’s perseverance and dedication and believed he would be a good candidate for KCF and we agreed. Alex went on and graduated in 2017 with Honors in Business. 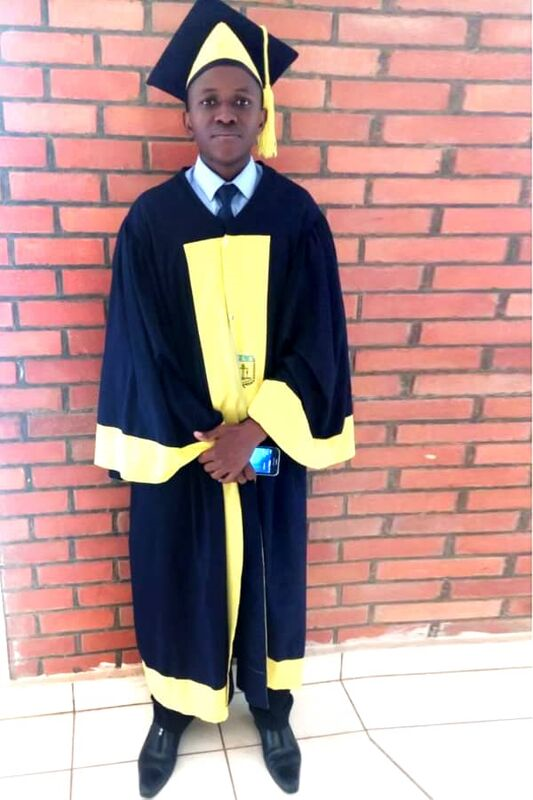 As of 2018, he is working in the FInance Department at the Kigali Convention Center. 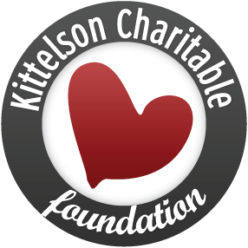 KCF continues to sponsoring him during the Certification process to become registered as a CPA.